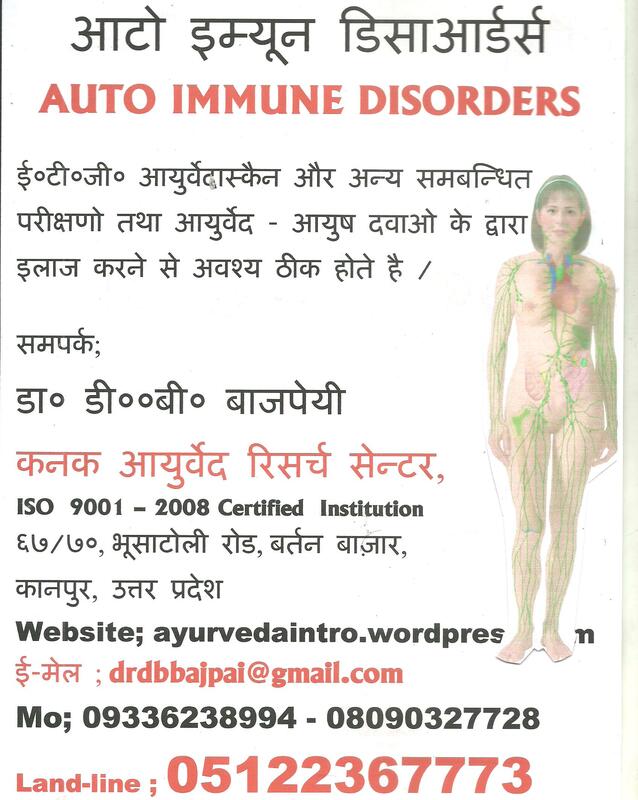 AYURVEDA AND AYUSH therapies have advantages of treating AUTO IMMUNE DISORDERS of various kinds . IMMUNITY is considered as a protective shield for human body and its related many organs. It is observed thatsome times immune system can noy distingues which one is inimal for healyh and which one is good for recovering process. 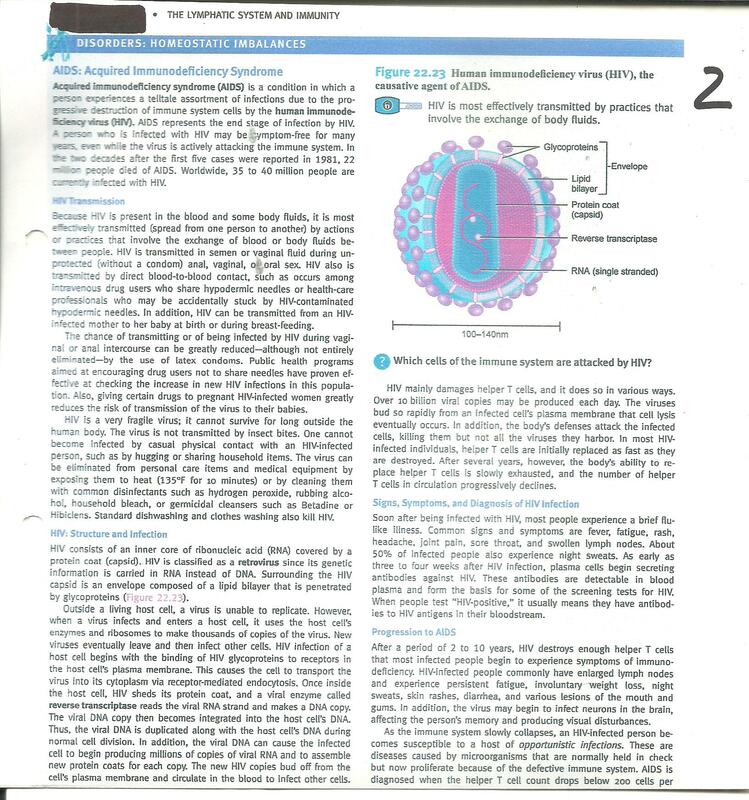 Immune system is related to SPLEEN an………………………………………….d LYMPHATIC system in homeostasis to other p[arts physiology. 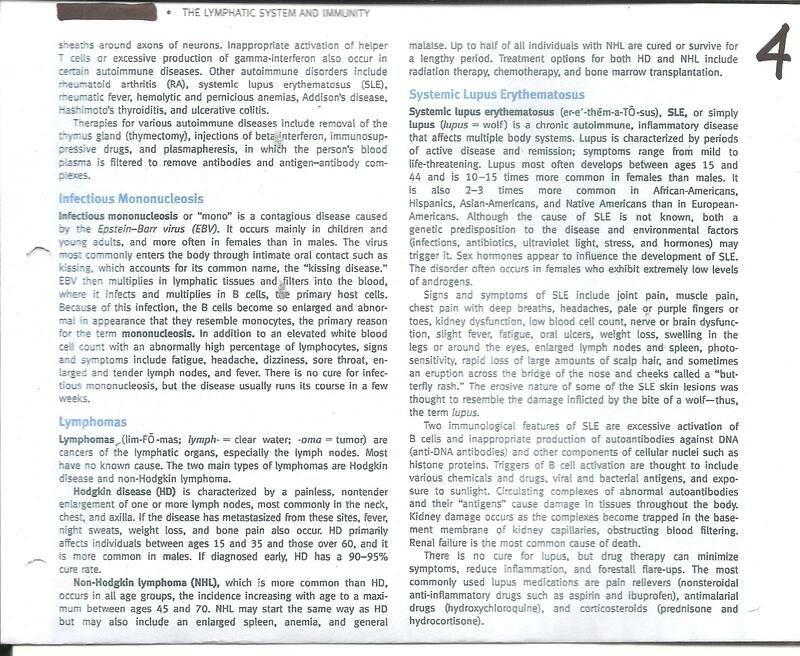 below is given some information leaflets copy taken from physiology yexts. Correlating to Ayurveda and Ayush Therapies systems, it can be firmly taken in notice that AYUSH systems have most reliable treatmetn of this disorders. 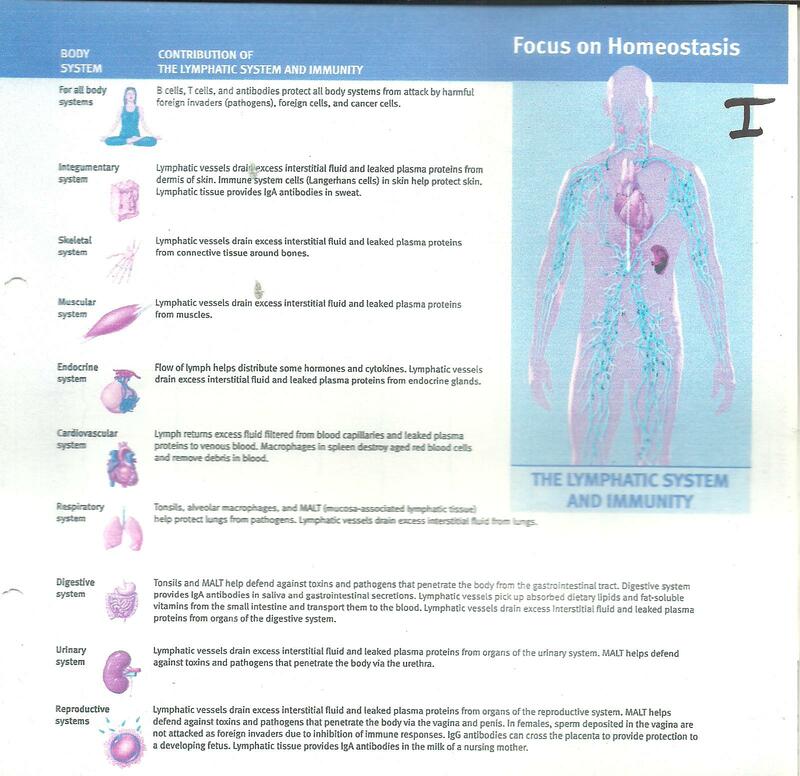 Contribution of Immune system is very imporyant for maintaining health conditions. Because polutatnts are becomming very potent and aggressive in their reactions. and reactions are very vigourus and powerful in comparison to inhibition by remedies. Ayursh and Ayurveda system of treatment have more advantages in the treatment of IMMUNE systems and its reflections to other parts of body. AYURVEDA RASATANA remedies are very beneficial in the treatment of Immune systems anomalies. Aewly Invented technology od Ayurveda Diagnosis is giving a wide range data od various systems smultaneously which provides linkes to the other organs one to each other. Resting positions and exercising positions a nd long term scanning of whole body ETG Ayurvedascan system provides link to every organs one and each others about their pathophysiology and pathological conditions. 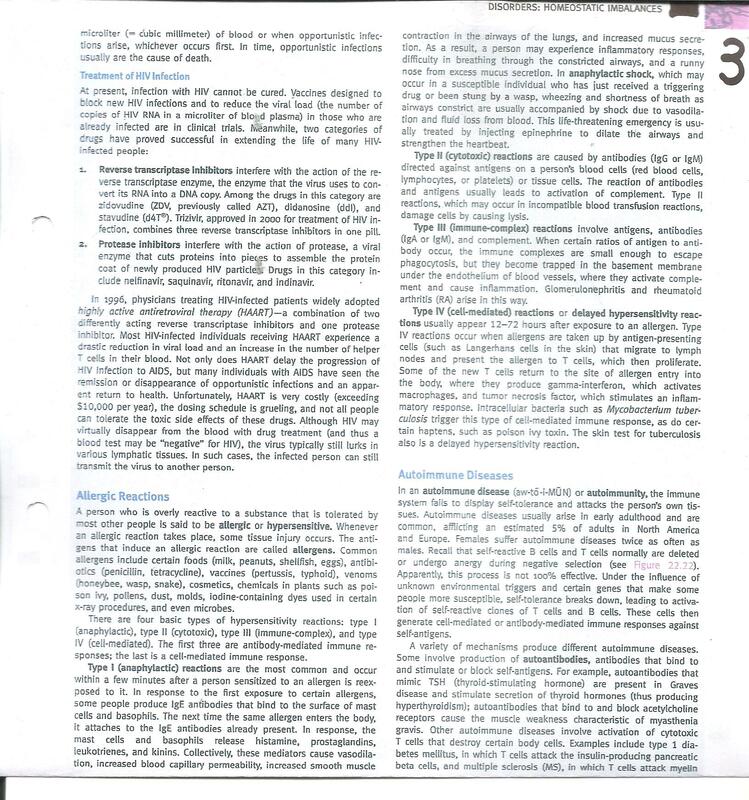 AUTO (MMUNE DISORDERS are curable by AYURVEDA AYUSH treatment snd its linked and refelected disorders goes to one organ and system to other organs and systems , say Homeostasistically. Mere dono kaan me problem he.. Doctor Ne kahake Kaan ke Pechheke nasme Problem he. or unka kyoe upay nahe he..!! Kay sachmuj kaan ki “Naas” me Problem ka koy upay nahe he? Hame Aapko Phone Keyath (recording)Lekin Unka koy Uter Aabhe tak Mela Nahi..!!! Ham Vhatak to Aanahe sakte Lakin Kay Aap Hame Koy Davai Ya Sujav desakte he….!! 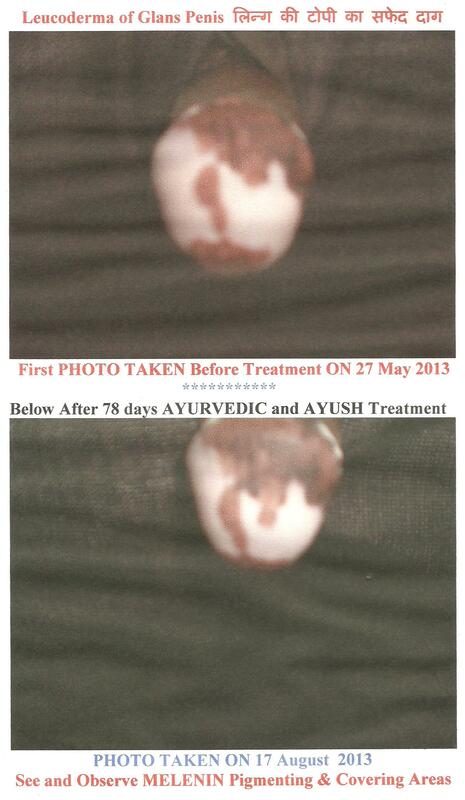 Mane 5-months se Homeopathy Dabai chalrahi he Lakein Koy Change Nahi Hu…!! What is the full course treatment for autoimmune disease.i got disease of oral ulcer from last 22 yrs.now I got osteoarthritis on both knee, on right shoulder and osteochondroma near to right leg knee,also I got piles,and warts on my neck and face.if all are related to autoimmune disease.let me confirm. And can it will be cure by u 100 percent .Give me gurantee in writing.then only I will start treatment from u.
,,,,,,,,,,,,,,,reply………….complecate disease condiion hai ilaj me samay lagega, abhi tak kya karate rahe , ye sab o laparvahi s jyada bimari badhati hai ???? ?